For a reasonable £25 you can join the floristry class run by Hattie and Kerry from The Fancy Flower Shop, Quorn. Everything is provided, so all you need to do is bring yourself. You’ll have the chance to create some lovely floral displays and then take them home. Class runs from 1.30 – 3pm. To book your class call, 01509 768 804. The Fancy Flower Shop, Leicester Rd, Quorn, Loughborough LE12 8DE. Who doesn’t love a bit of Whitney Houston? Whether you’re a fan of her early stuff or her later work, you can sing and dance along to the music of her life for one night only. 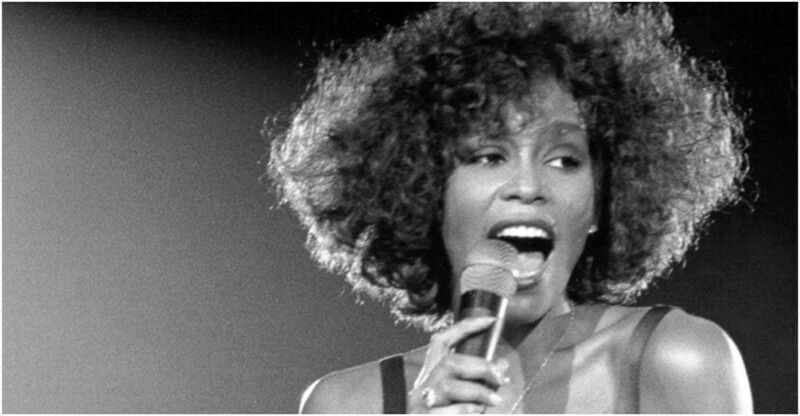 Travel through three decades of the late singer’s classic hits including, ‘I Wanna Dance With Somebody’, ‘One Moment In Time’, ‘I’m Every Woman’, ‘My Love is Your Love’, ‘So Emotional Baby’, ‘Run to You’, ‘Saving All My Love’ and of course, ‘I Will Always Love You’.